Many students and entrepreneurs often restrict themselves in learning and at the same time mastering a specialised area of biological studies rather than taking up the holistic study of complete life sciences. Synteny Lifesciences Private Limited (SLSPL), is the premium institution based in Hyderabad have emerged to bring in certain selective study module which delights the students and entrepreneur fraternity to take up on both classroom and online frontiers of learning. In the biological learning curve, Synteny Life Sciences have transitioned itself as a one-stop biotechnology training institute in Hyderabad that boosts of having a team of scientists and biological experts who provide comprehensive learning program on Life Sciences Research Modules, Drug Discovery and Diagnostic Research & Development (R & D) for aspirants. Synteny does not offer conventional classroom based learning methods. Our training modules accommodates in-depth practical experience to aspirants in molecular biology, microbiology and clinical studies. The aspirants enrolled for a particular course vertical would be assigned with a mentor. The mentor would be responsible for the aspirant's learning curve in the chosen core vertical. The format of a business plan depends presentation context. Molecular Biology constantly strives to understand the integral components that make the holistic functionality in an organism. The importance of molecular biology has been attributed to the nucleic acids(DNA and RNA) and the proteins that become a part of morphology of the organism. Cell Line studies have taken up as an integral study in the determination of physiological, pathophysiological and the differentiation processes of specific cells. The Real Time PCR has become the vital component towards clinical microbiology and the study of Real Time PCR becomes essential for aspirants towards diagnosis of microbial infections and epidemiological studies. The training on microbiology would throw light on the microorganisms who are quite indispensable to the earth's ecology as then tend to disintegrate both animal and plant remains in order to convert them to simpler substances to sustain the ecological balance. The clinical research training involves research carried out as a experiment on certain specific medical situation done to ascertain whether new drugs and their impact on reducing the impact on epidemics. Bioinformatics training has been considered as an amalgamation of biology with other disciplines such as Genomics, Statistical Analysis, Computational Chemistry. With the evolving technology, bioinformatics has transitioned itself and paved the way towards database development services. As an institution, we have got the competency in lifesciences and biotechnology to train the aspirants with international standards. Under this initiative, we keep inviting graduates, post-graduates and Phds in the field of lifesciences who are keen in exploring the cutting-edge biological research program. As an added advantage, We bring the convenience for aspirants in having both online and classroom based learning which includes original research concerning biotechnology and clinical research. Synteny have also been on their edge in having the guidance methods which focuses on the academic researchers who are inclined towards learning certain specific areas of life sciences research by providing assistance and in-depth training through our institute. Synteny Life Sciences have been the epicentre for aspiring students and entrepreneurs for Biotechnology, Bioinformatics, Clinical Research Training and development. The Biotechnology training that we undertake accommodates advanced instruments and techniques in immunology, molecular biology, plant biotechnology, microbiology, medical microbiology, rDNA Technology and genetic engineering. The institution also handles specific biotechnology services like the Cell Line Studies, Transgenic Plant Development undertaking experimentation on different crops, gene cloning expression studies in both animals and plants. We lay emphasis on Molecular diagnosis for both plants and animal diseases. 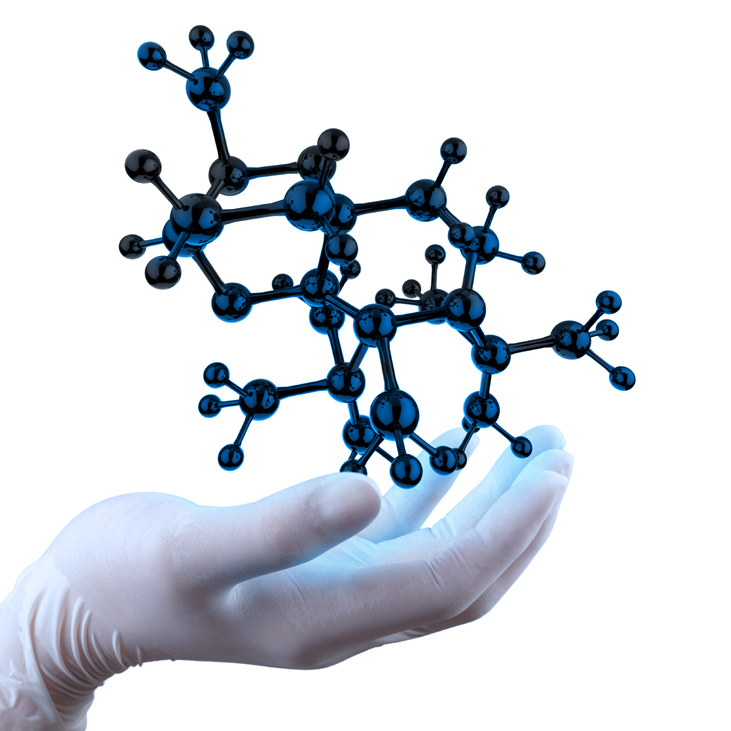 Our major role on research front have been towards the Drug Development Process which includes computational methods and high throughput techniques. Our expertise team have got their expertise in dealing with chemo informatics with hands on experience in computer-aided drug design that enables us to have short CADD molecular services to you.